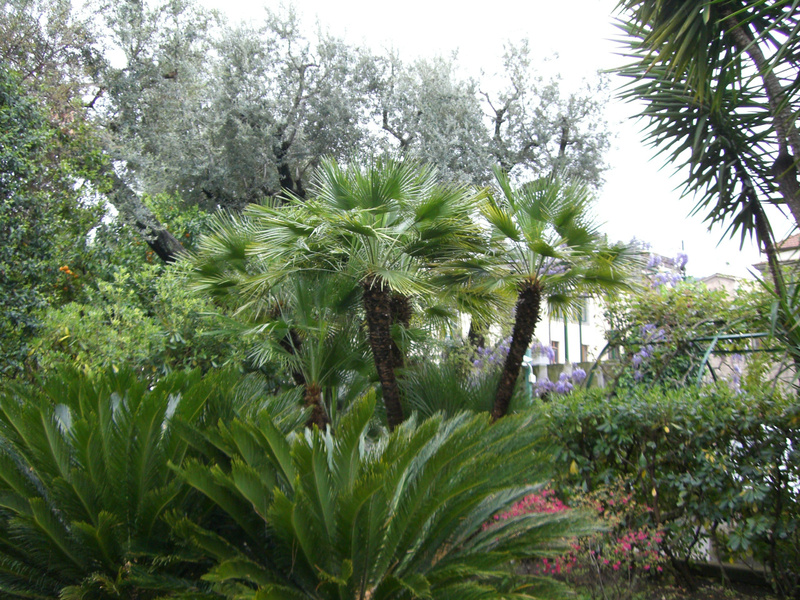 This is actually a public garden which you can enter from Piazza Tasso, Sorrento. It leads along the vallone dei mulini, the cove at whose bottom the Sorrento harbor lies, Marina Piccola. Palms mingle with olive trees, yucca, wisteria and cliviae.